From Under the Russian Snow is the title of a memoir I’ve written on the most remarkable — and most difficult — year of my life. 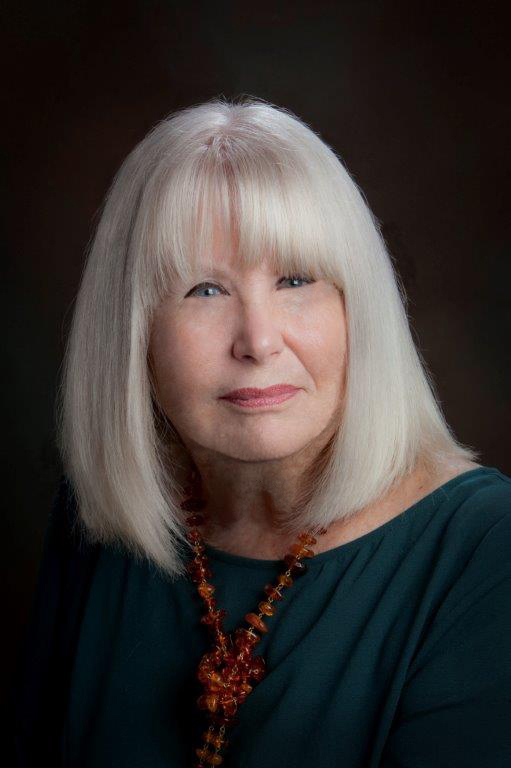 At age 50, married and the mother of two children in their early 20s, I left my job as managing editor of a suburban daily newspaper in the San Francisco Bay Area in 1995 to move to Russia for a year as a United States Information Agency Journalist-in-Residence. There I would travel across the eleven time zones of this enormous country, working with newspaper editors who were struggling to adapt to the new concepts of press freedom and a market economy . I would become an on-the-scene witness to the second great Russian revolution. I would view Russia from my flat on the embankment of the Moscow River and from my sometimes humorous shoulder-to-shoulder participation in the life of the largest country in the world. At the same time, I would be embarking on a personal journey that would wrench my life in a way I could never have anticipated when I accepted my husband’s challenge to take this assignment and culminate my eight years of work and travel in the former Soviet Union. I went with my husband’s encouragement and blessing although it would represent the first longterm separation in our twenty-eight-year marriage. He said he would be waiting for me when I came home . I was counting on that promise but it wasn’t to be. “Under the snow” (podsnezhnik) is the name of the first flower to appear in the spring in Russia. A symbol of hope and renewal, it’s an apt metaphor for this memoir. From Under the Russian Snow is the second book to grow out of her experiences in the former Soviet Union. The first, Children of Chernobyl: Raising Hope From the Ashes, was co-written with Michael J. Christensen and published by Augsburg Publishing of Minneapolis, Minnesota, in 1993. Augsburg’s Book of the Year, it was presented formally at the American Booksellers Association convention in Miami that year. Carter, the married mother of two adult children, is also a grandmother. A magazine editor, she lives in the San Francisco Bay Area. The author on the balcony of her Moscow flat. Michelle Carter is a professional journalist with a thirty-year career in daily newspapering (The Kansas City Star and The San Mateo Times) and a twelve-year stint as a journalism instructor at Notre Dame de Namur University in Belmont, California. A graduate of the University of Missouri School of Journalism, she has been writing professionally for most of her adult life. 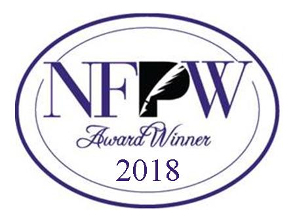 The National Federation of Press Women has announced that From Under the Russian Snow took second place for adult non-fiction books in its 2018 national competition. The award will be presented in September at the national convention in Bethlehem, Pennsylvania. Click on the logo to read it all. 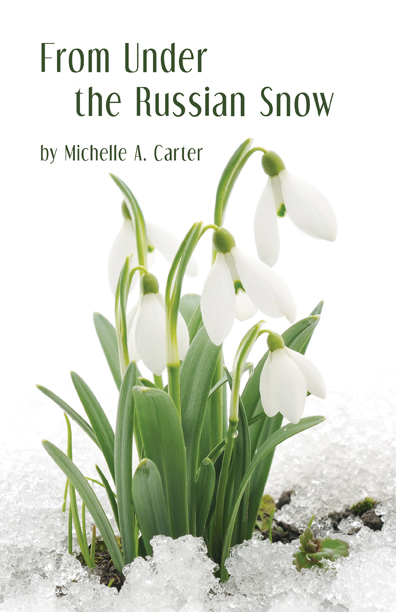 From Under the Russian Snow can now be ordered from most bookstores as well as Amazon.com. Click on the IndieBound logo above to go directly to the order site which supports independent bookstores.